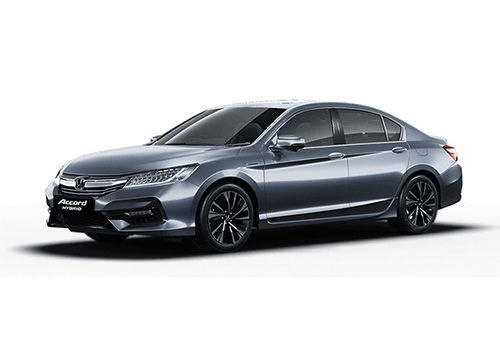 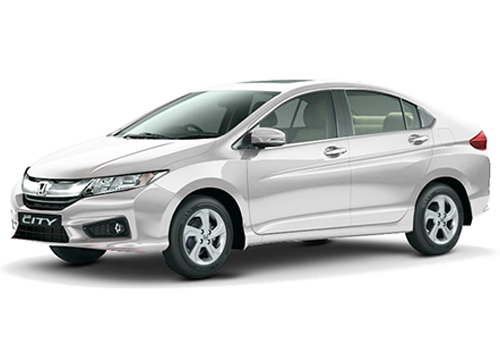 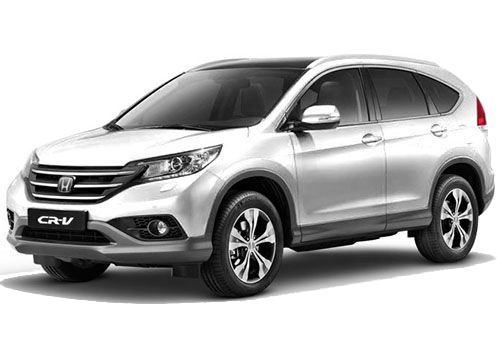 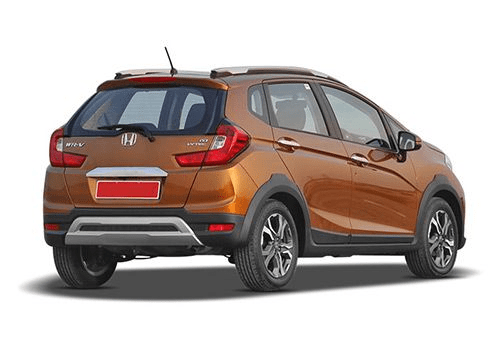 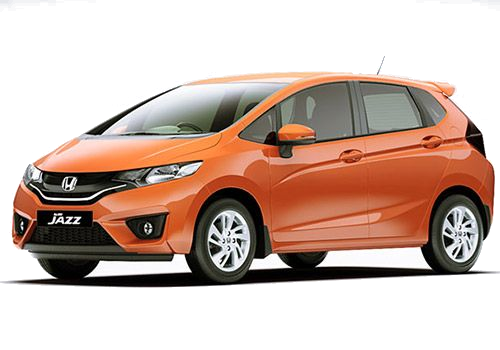 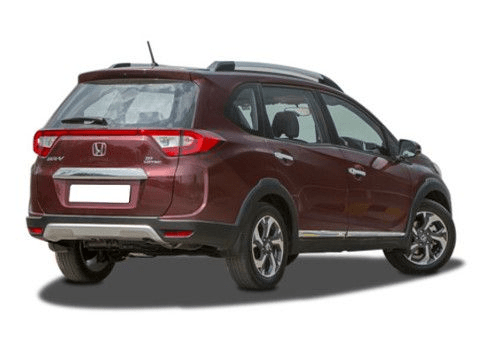 Honda Cars India is a subsidiary of the Honda, one of world's largest automobile manufactuer. 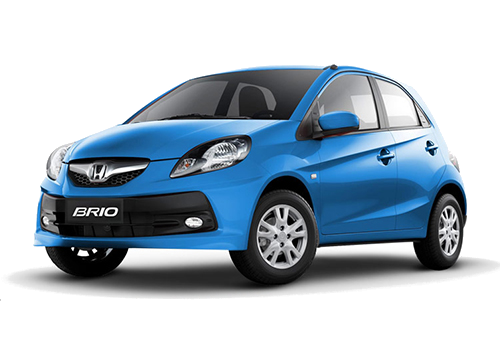 It is a leader in the production, marketing and export of passenger cars in India. 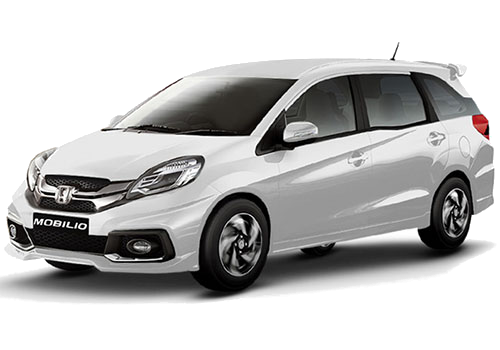 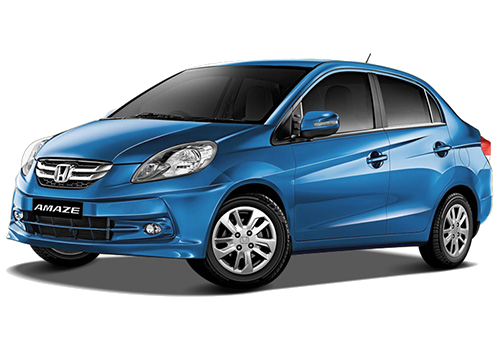 It has a wide range of offerings from mid-level hatchbacks to High End Premium Vehicles.